This class is for beginners who want to learn the basics. Each student will learn everything you need to know to get you started. Learn to cast on, knit, purl, and cast off. 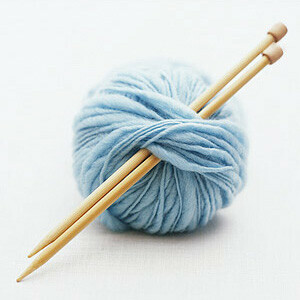 You will also learn the basic terminology of knitting. All materials included. Pre-registration is required.